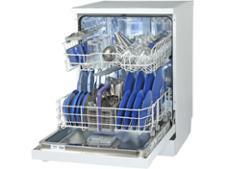 Beko DEN48X20X dishwasher review - Which? 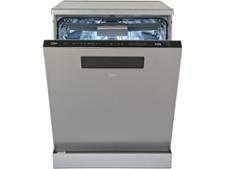 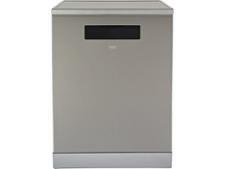 The Beko DEN48X20X is a mid-range, full-size freestanding dishwasher. 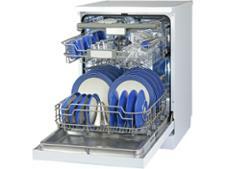 Beko says it comes with EverClean Filter technology, meaning you don't have to clean the filter as often. 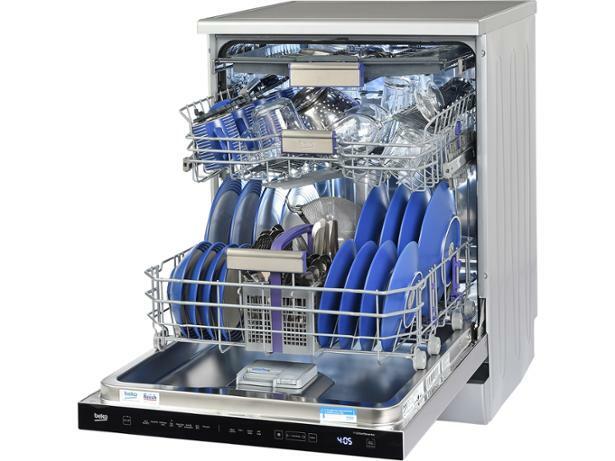 But this doesn't guarantee that it will get your grubby dishes sparkling. 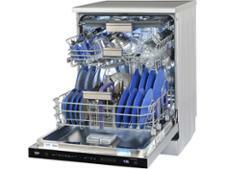 Read our full review to find out if this dishwasher will clean and dry to perfection.